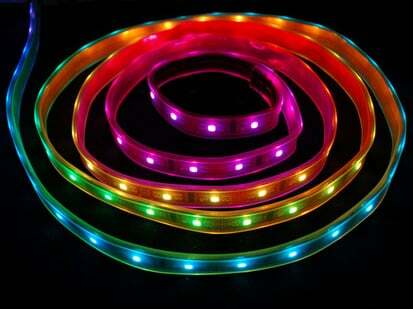 These LED strips are fun and glowy. 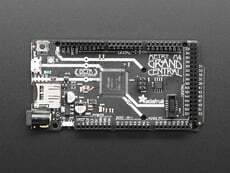 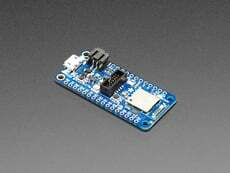 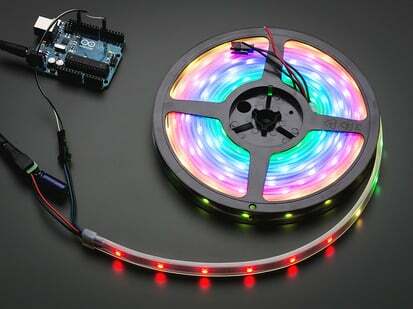 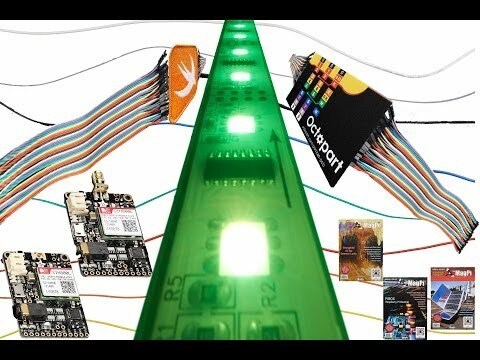 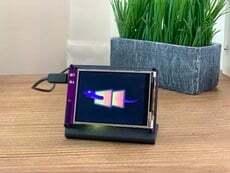 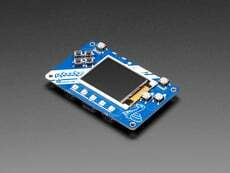 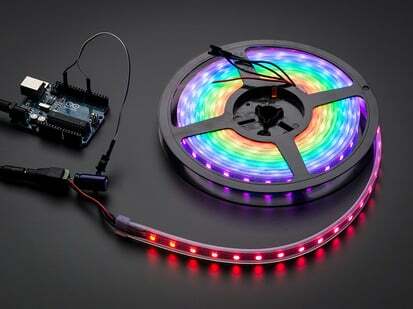 There are 48 RGB LEDs per meter, and you can control each LED individually! 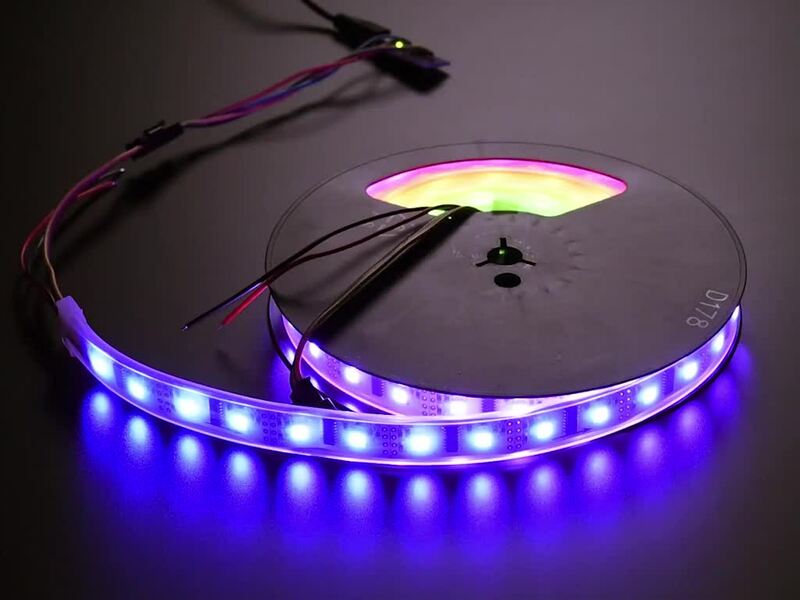 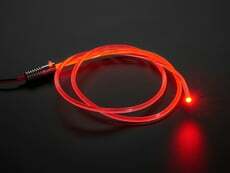 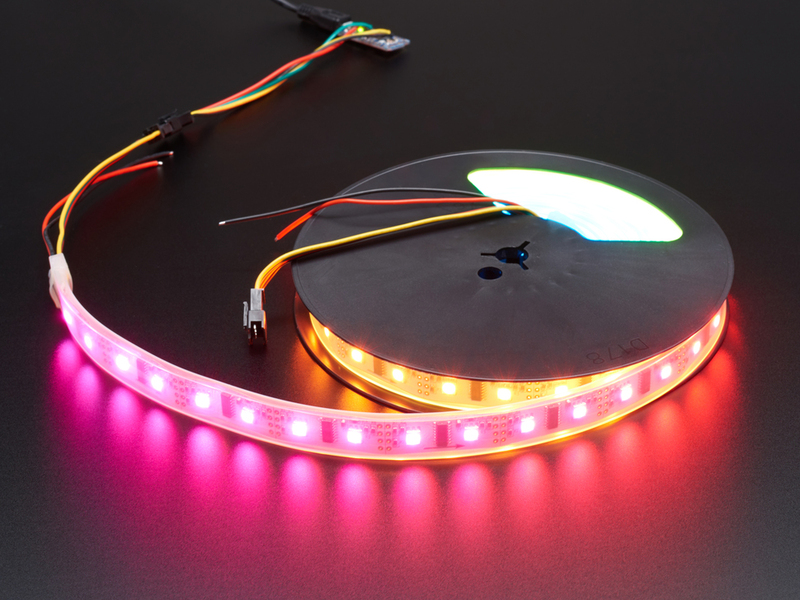 Yes, that's right, this is the digitally-addressable type of LED strip. 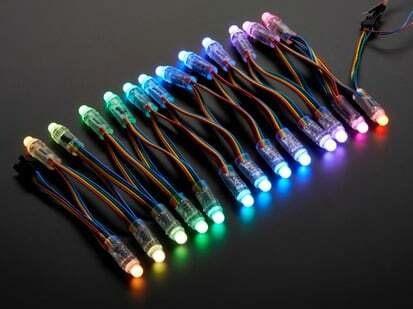 You can set the color of each LED's red, green and blue component with 7-bit PWM precision (so 21-bit color per pixel). 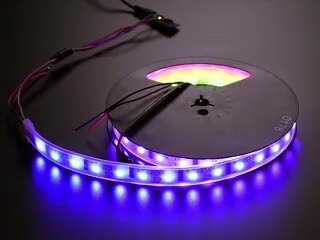 The LEDs are controlled by shift-registers that are chained up down the strip so you can shorten or lengthen the strip. 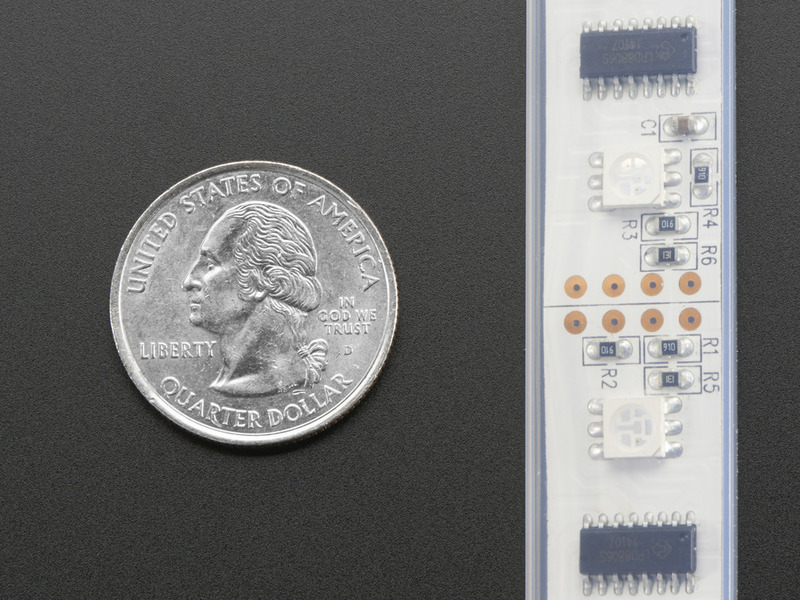 Only 2 digital output pins are required to send data down. 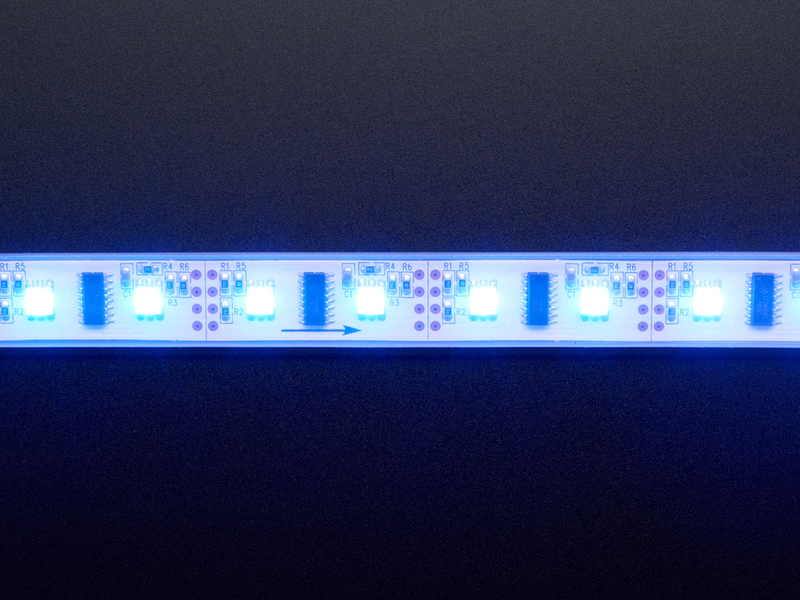 The PWM is built into each chip so once you set the color you can stop talking to the strip and it will continue to PWM all the LEDs for you. 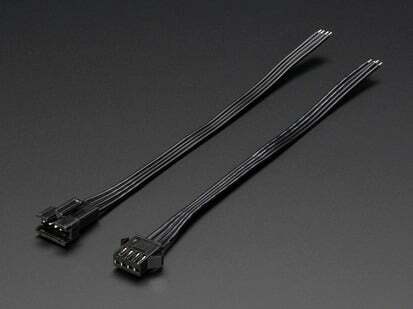 To wire up these strips we suggest picking up some JST SM plug and receptacle cables. 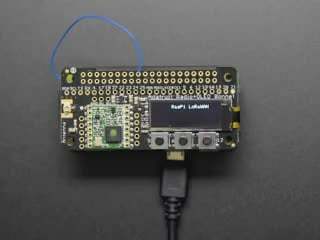 If you want to connect to the input of a 5 meter cable (to wire it to power and a microcontroller) please use the plug connector. 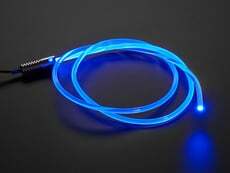 If you want to connect to the output, use the receptacle cable. 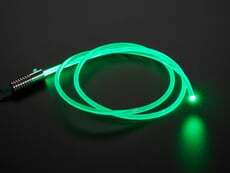 If you are getting a less-than-5 meter strip, you'll probably want one plug and receptacle set to make it easy to connect and disconnect.